We had the great pleasure of meeting Pam and Bob Cooper at their cocoa plantation–which also happens to be their chocolate factory. The Original Hawaii Chocolate Factory had been the only location in the world I has visited to that point in time, where the cacao/cocoa is grown on the very same piece of land on which the beans are fermented, dried, made into chocolate, packaged and sold all on the same site. And what an incredible site it is! 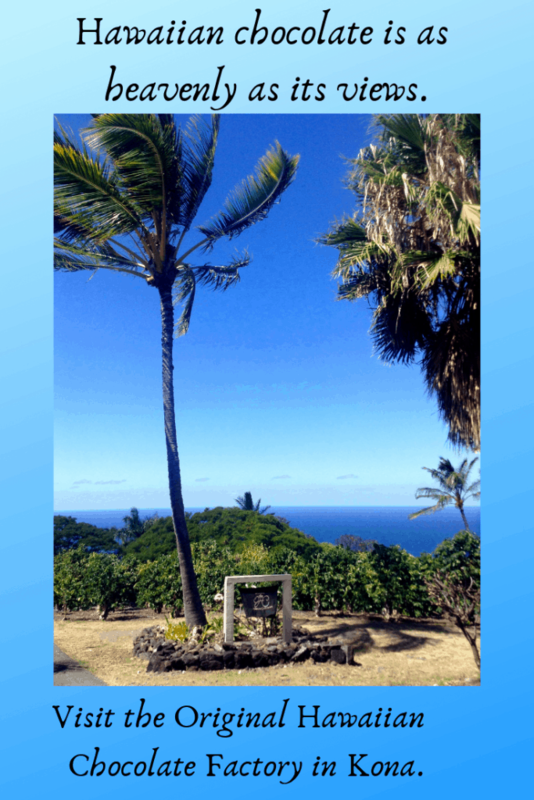 As you pull into the driveway of the Original Hawaiian Chocolate Factory (OHCF), it feels like you are driving into the yard of friends–who just happen to have a beautiful hilltop piece of property with a stunning ocean view! The Coopers’ cocoa plantation is located on the leeward slope of Mount Hualalai, just minutes from the community of Kailua Kona, on the Big Island of Hawaii. The Coopers left their home in Raleigh, North Carolina, in 1997 and moved to Hawaii to begin a new life of island bliss. In 1998, Bob took a chocolate making course at Richardson Researches, Inc. in California, and by September, 2000, made his first batch of artisanal chocolate for sale. He now has approximately 1,450 cacao trees on his six-acre farm alongside some macadamia trees. A visit to the Original Hawaiian Chocolate Factory gives you an opportunity to see cocoa pods, unfermented cocoa beans, and much more. The OHCF presently makes 10,000 pounds of chocolate per year but has the capacity to make 80,000 pounds if they could get more Hawaiian-grown cocoa. The Coopers currently buy cocoa beans from 27 different growers, but still can’t get nearly enough to make their capacity. They call themselves a ‘self-restraining operation,’ and limit production so that they can maintain their 100% Hawaiian grown branding. This is important, because there are several other Hawaiian chocolate makers who make excellent chocolate in Hawaii, but it is not made with Hawaii-grown cocoa due to its limited supply and significantly higher price than cocoa grown in other parts of the world such as Africa and South America. Bob tells me that OHCF uses organic growing practices and organic fertilizer, but doesn’t have formal organic certification because of the ‘red tape’ it involves. 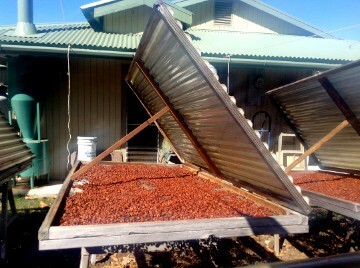 Drying the cocoa beans at OHCF. On your visit to the Original Hawaiian Chocolate Factory, you’ll learn that the cocoa beans are fermented in mahogany boxes for a week and then dried in the sun for 30 days in order to reduce the moisture content of the beans from their natural state of 22-28% down to just seven percent. The shells of the beans are then removed by winnowing and the cocoa is conched (refined) for just 18 hours—compared to the 80 or more hours I’ve seen done in many European establishments throughout Belgium and Switzerland. Yet, the chocolate that OHCF produces is heavenly smooth. The cocoa nibs from the Original Hawaiian Chocolate Factory have an intensely fresh and true cocoa flavour. I particularly enjoyed the dark Forastero chocolate from OHCF and their fresh cocoa nibs. It was a very sad day for me when I finished the cocoa nibs I’d brought back with me from OHCF. I love the intensity they bring to yogurt mixed with fresh fruit, crunchiness to ice-cream sundaes, and the exotic layering of flavour they add when mixed in with granola. You can also use cocoa nibs to enhance the flavours of sauces, gravy, chilli, and other savoury dishes. Just remember that the nibs won’t melt or dissolve as chocolate does. They will add a bit of delicious crunchiness to your culinary creation. But if you want the end result to have a smooth texture, just grind the cocoa nibs in a food processor to end up with smaller granules. 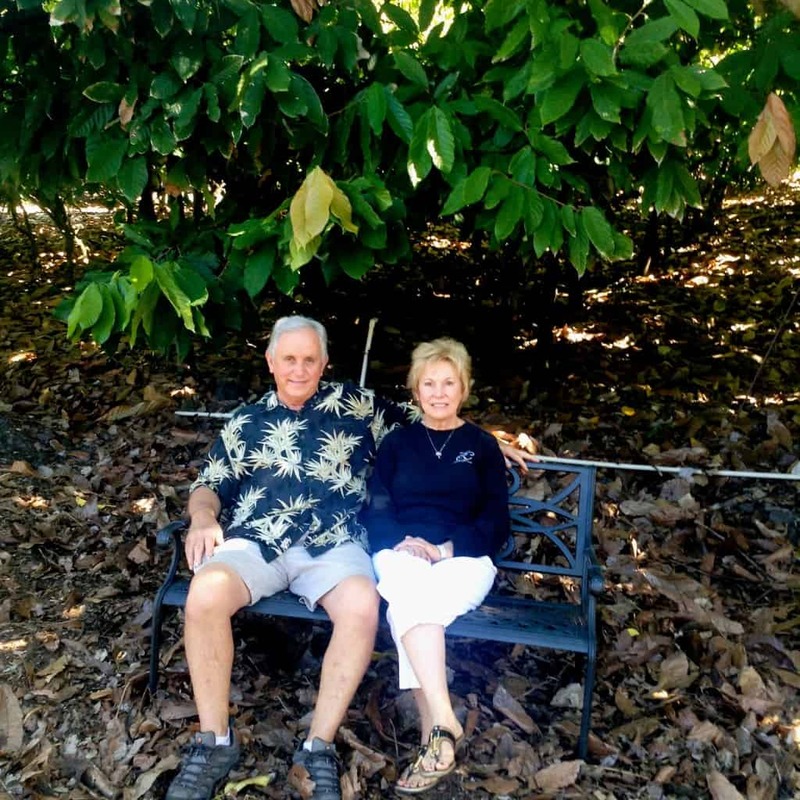 Bob and Pam Cooper relaxing in their cocoa plantation. Bob and Pam Cooper are founding members of the Hawaii Chocolate and Cocoa Association (HCCA) and are really committed to seeing the local industry grow. You can take a tour of their operation by getting in touch via their website or reserving by phone at (808) 322-2626. The really cool thing for chocolate travellers is that OHCF uses Fedex to courier orders to customers in the US, so that you don’t have to carry your chocolate orders home with you. Something to remember for your Chocolatour to the island of Hawaii! Have you tried the chocolate offerings of OHCF? Do you enjoy cocoa nibs as a healthy snack? Have you considered including Hawaii in your chocolate travel plans? Let’s talk about it! This was a really interesting post. I’d love to tour the Original Hawaiian Chocolate Factory if I visited Big Island. Do they also use the macadamia nuts in any of their creations? Hi Donna: If they did, I didn’t sample any! You just reminded me that I forgot to check in on their website and include the link! Thx for being so quick on the draw, Donna! I have missed my calling. 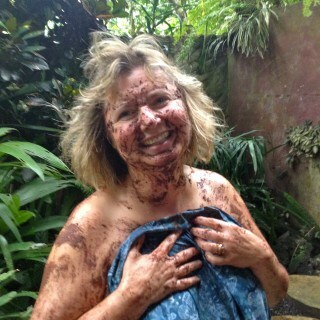 I was supposed to be a chocolate grower/producer in Hawaii and I just didn’t realize it till now. 🙂 As always, my mouth is watering after reading your post! The logo looks familiar. Would I have seen it in an airport shop? 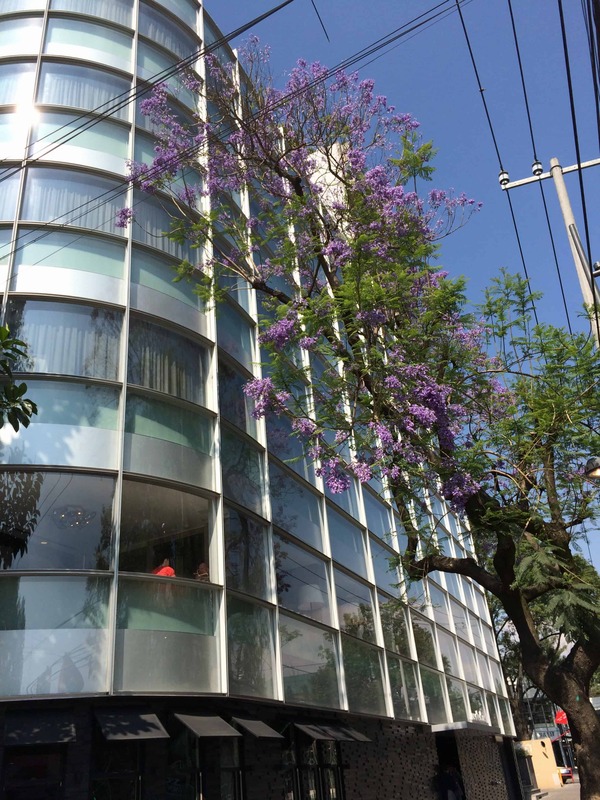 Hi Irene: Might you have recognized it from my social media stream? I’d posted the pic of the cocoa nibs on Twitter/FB/Tumbler via Instagram back sometime ago. You have a sharp eye! Did the Coopers happen to mention what possessed them to decide to leave their home in NC and move to Hawaii and raise cacao trees and make chocolate? Very interesting. What a life changer. I’m a big fan of exotic fruits, so that’s definitely a kind of place where I wish I could stay! As I’ve read your posts, I’ve stared to understand the complexity of making chocolate. There is so much involved that goes on behind the scenes to making delicious and distinctive chocolate. Jeannette Paladino recently posted…Are Social Media Search Engines More Relevant Than Google? Thanks, Jeannette. 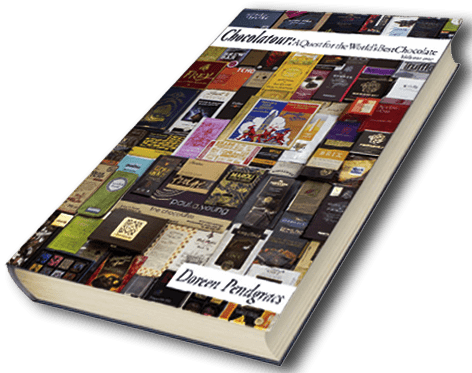 That’s been the goal of my project: to educate, entertain, and entice chocolate lovers into wanting to learn more about their beloved chocolate. It’s been such a delicious and intriguing journey. Hi Doreen. There really is a lot to making quality chocolate and you provide a very interesting summary. Yes, I love cacao nibs too ! Paul Graham recently posted…Monday Matters : Cellphone Democracy ? Now this is where I wouldn’t mind if the chocolate melted in my hand (finger lickin’) instead of my mouth. After seeing a blog post about roasted bugs and now roasted chocolate…. need I say what’s my preference? Cheap chocolate has a plastic taste and being a chocoholic snob is a good thing. Right on, Neva! Once you’ve eaten fine quality artisanal chocolate, it’s nearly impossible to enjoy cheap chocolate. It’s a waste of time and calories! Your photos immediately drew me in. 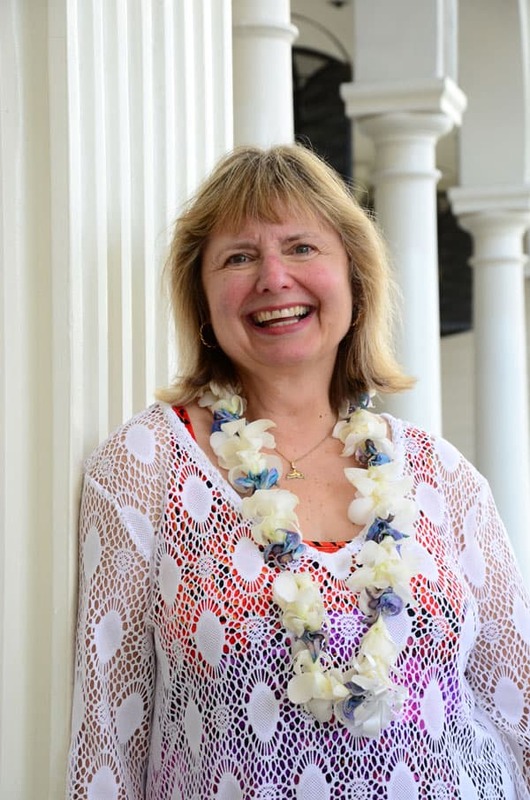 This beautiful post on the original Hawaiian chocolate factory reminds me of being stationed in Pearl Harbor nearly 40 years ago and returns to Kauai. 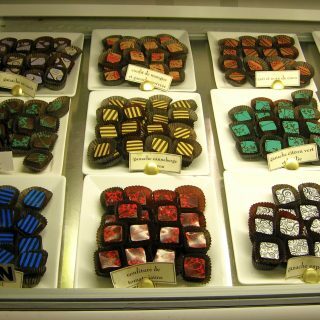 We love dark chocolate, and have never been to Kona yet so this is something we will consider adding to our itinerary. Yay, Bill! That’s my intent! To entice you and all to consider travelling with chocolate in mind. Chocolate travel is the most decadent form of travel you can enjoy. Thanks for your comments about my photos and for sharing memories of Pearl Harbor. There is fine cacao being grown on Oahu as well. I am always inspired by people who pick up there lives, move somewhere else to do something others dream of, and enjoy life. I love this kind of story and as a person with an uncontrollable sweet tooth, a chocolate farm sounds like heaven. Indeed it does, Tim. Bob and Pam seem to have a lovely partnership. He’s out in the field, tending the cacao and making the chocolate. Pam handles the office and sales of the chocolate. A very sweet chapter in their life journey. I am not a chocolate lover but you definitely made me want some right now! Chocolate and Hawaii sounds like a great vacation. 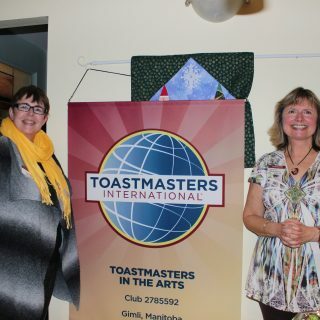 Thank you for sharing this great experience! Karoly: I’ve always loved Hawaii, but my discovery that there is an emerging industry of fine chocolate makers has now put Hawaii on my list as a preferred chocolate destination. Wow, this place looks awesome. I’ve visited a couple of these in Korea and love how hyped up on cocoa one becomes after visiting. Did you feel the same way afterwards? Carl recently posted…Trains Rule! No, Really! Carl, I’m always hyped up abut chocolate! That’s what I do. You really can and do get hight from eating pure chocolate as it releases endorphins in the body that make you feel wonderful. Enjoy! And thanks for the heads-up about about Korea. I didn’t even have them on my radar as a cocoa-producing country. 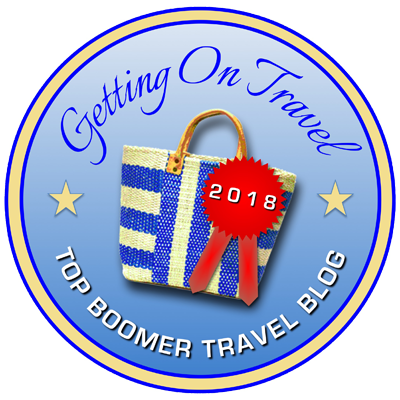 Hi Doreen – I’m not a traveler but reading this post makes me wish I was. I love chocolate and now they have discovered that eating chocolate is actually good for you – within limits of course – so we usually have some cocoa or chocolate every day – I have never heard of chocolate nibs but will keep my eyes open for them now. Lenie recently posted…Raised Bed Gardening, Organic Style – Any Size, Any Where. Hi Lenie and thanks for your comment. Cocoa nibs can often be found sold in bags at health food stores as they are a power food. Sooo good for you, and great tasting! Many high-end chocolate shops also sell them. Plus, you can order them online from many as well. I saw a chocolate tour advertised in Melbourne last week and it made it think of you! Thanks, Chris! Australia is definitely on my radar for Volume III of Chocolatour. I’m focusing on the Americas and the Caribbean for Volume II in which Hawaii will be prominently featured. Wow…Hawaii and chocolate. What more could one want. I am sure this chocolate must taste a lot better than Chocolate made by the large corporations. Hi Mina: You will definitely notice a big difference when eating chocolate made by small batch chocolatiers and chocolate makers. The flavours are much more pure and intense versus being masked and ruined by a ton of sugar and additives. Doreen- I have many posts and yours are so interesting as I never heard of anyone doing what you do. I am so glad you share it with us. I liked the picture of cocoa pods as I didn’t know what they looked like. Does The Original Hawaiian Chocolate Factory sell chocolate covered macadamia nuts? When I was in Hawaii they were my favorite. I couldn’t tell you who sold them. Hi Arleen and thanks for your comment. It is Hawaiian Host who makes the chocolate covered mac nuts you find in the ABC stores, the airports and everywhere else around Hawaii. They now make about 5 varieties! The finest chocolate covered mac nuts I’ve ever had are from Big Island Candies, a company near Hilo that really makes some creative products. I’ll feature them in a future post. That chocolate factory looks interesting. I would love to tour the place given the chance. Hi Jason: The world of chocolate is truly a fascinating one. 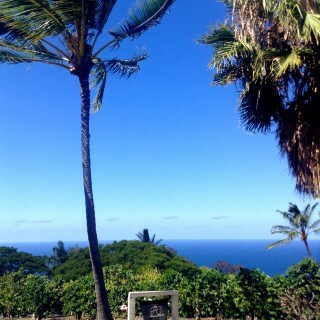 I hope you get to visit the Big Island one day soon. We visited the Big Island and stayed in Kona a few years ago. While we were there we learned how coffee was made but totally missed out on the chocolate factory! It would be hard to choose between which tour to take but right now I’m leaning towards the chocolate! Anita recently posted…Cahuita: Cow Whee What? 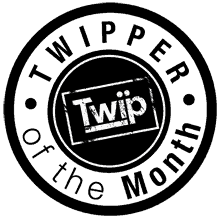 Hi Anita and thanks for dropping by the blog. I m so fortunate to live near Pam and bob on the Big Island and ALWAYS include a tour of the Chocolate Farm when I have friends visiting. I HIGHLY recommend it to anyone that has plans to travel here. After all, this is the only state in the US where not only coffee, but chocalte (and even vanilla) is grown! Your blog describing your tour was very nice too! You are so fortunate indeed, Mary, to live near OHCF. What a lovely area! And to be so close to fresh delicious Hawaiian chocolate would be a dream-come-true for me. it must be great to see it right form start to finish. Cant beat good coffee and good chocolate – recently a place opened in East London, brick lane, called Dark Sugars and its amazing as they show you the stages of how its made. 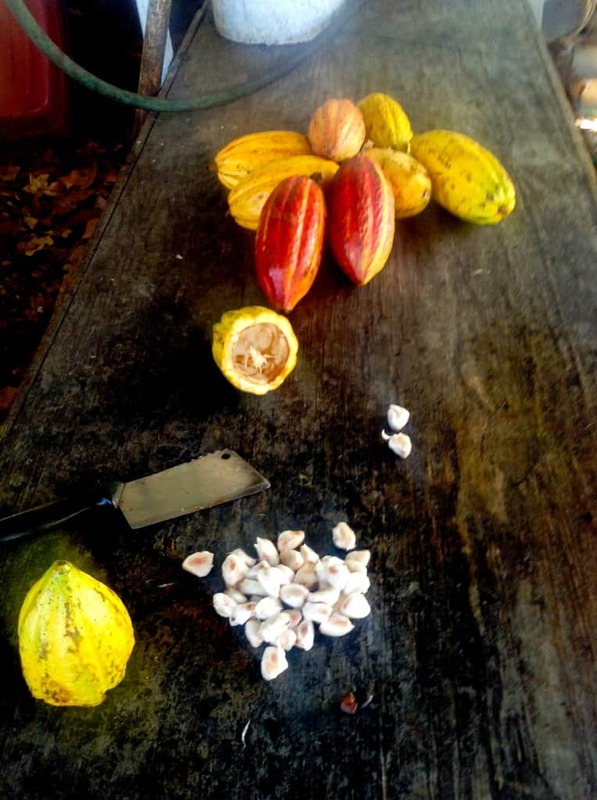 Hi Brad: Yes, once you see the entire process of how cacao is grown, fermented, and roasted to become cocoa, which then becomes chocolate … you can see the difference between artisanal chocolate and chocolate candy. Thx for the tip about Dark Sugars. I’ll look them up, as the Brits are really doing amazing things with chocolate these days. The chapter in my book on the UK is the most comprehensive. 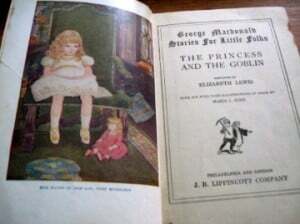 Beautiful pictures and great story. I’d love to visit. Thanks for sharing. Thanks for your warm comment, Beth. Have a super day! Yum! The Original Hawaiian Chocolate Factory combines two of my favourite things- beautiful views of palm trees and ocean with delicious chocolate! Very tempting! Hi Michelle: I agree. This is the perfect setting to enjoy life’s perfect food! Hi Max: Yes, I will be doing chocolate tours to different parts of the world, and adding different complementary components (such as wine, beer, coffee or whatever local) might pair well with the chocolate produced. Enjoy your trip to Hawaii! You’ll find quite a few posts on this blog about Hawaii if you use the search function. It’s amazing that everything is done there on the property! I’d love to take a tour of the grounds. Hi Lisa: Yes, I found that really amazing, too. It’s a really small operation, but the chocolate is good, and the experience of a visit to OHCF is definitely worthwhile. I can’t say I’ve ever tried cocoa nibs, but would love to. How lovely to go all the way from North Carolina to Hawaii and start a totally new life. I admire that so much. Cocoa nibs are amazing, Jeri. They aren’t sweet OR bitter. the word I always use to describe them is “intense” as the flavour is a genuine cocoa/chocolate flavour in its purest sense, before anything has been added to alter the purity and intensity of the cacao. Try some! What a wonderful and informative post! All those years in Hawaii and I never heard of them…what courage to make that move and turn it into something so wonderful! Loved the story Doreen:) Inspired me enough o look them up…..
Jacqueline Gum (Jacquie) recently posted…Crepe…Where’s The Justice? Thanks for your enthusiastic comment, Jacquie! Yes, what I love so much about the ‘net’ is that it is continually exposing us to new and exciting info that we may otherwise not have found. How fortunate we are to live in this age of accessible information! Great article! You’re so lucky to be able to go! I hope I can get there for a visit one of these days too – I LOVE the flavour of Hawaiian chocolate. Lisabeth recently posted…CHOCOLATE AMATLLER – Perfectly portioned bars of deliciousness! I love that the Original Hawaiian Chocolate Factory does everything from beginning to end, on site. It must be fascinating to be able to watch the entire process. Hi Michele and thanks for your comment. Well, you wouldn’t be able to watch the entire process in one visit! The beans are hand-harvested, so that takes time. The pods are then cleaned out and the beans are put in fermentation boxes for a week. Then they are sun roasted on trays for a month. Then the processing begins to turn the result into chocolate liquor (cocoa mass and cocoa butter.) Then the chocolate is conched for about 20 hours, and then tempered and made into chocolate. So as you can see, it’s quite an elaborate and time consuming process to go from tree to bean to bar. But the result is well worth waiting for! 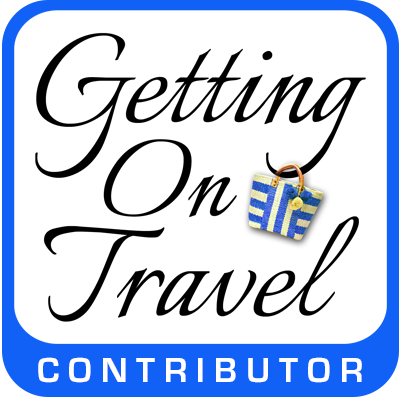 Hi Ilaria and welcome to my chocolate travel blog! Yes, it’s fascinating to see how something we love is grown, nurtured and then processed. Especially when it’s something as delicious as chocolate! Yum. Nice images. I can taste the nibs! Great story about this couple, too. Absolutely, Dyanne. Wonderful cacao is grown in Evuador. It is covered in my book, and also on this blog if you search ‘Ecuador.’ Enjoy! Hi Cheryl: Absolutely! I really admire the Coopers and the fact that they are true to pure Hawaiian chocolate. There certainly aren’t many others who are doing the same. Aha, so there is a chocolate factory. I didn’t know that. I’ll have to go visit. The word ‘factory’ is a bit of a misnomer, Anda. I’d more call it a chocolate workshop, as it’s small and quaint. Not what you’d envision as a traditional or typical factory. Is this unique? Are there any other places that grow and make chocolate? Hi Suzanne. It’s definitely rare to have a cocoa grower harvesting, processing the beans and making the chocolate all on the same site. And what’s really cool, is that the Coopers have turned this into a true ‘cottage’ business that’s small and truly hands-on. It may be called a ‘factory’ but it’s far from it in the true sense of the word. Thx for joining me on the journey! We’ve been on a few chocolate tours around the world and they are all interesting in the subtle little things they do differently to make their flavor unique. I’d be curious in knowing if there is any particular chocolate tour that really stands out in your mind? Really interesting post!!! I love the chocolate factory tour. So exciting! We plan to visit the Original Hawaiian Chocolate Factory as part of a future group Chocolatour to Hawaii. Stay tuned! Yep. It’s confirmed. the OHCF will be part of our Feb 10-18, 2018 Chocolatour to the Hawaiian Islands with Go Ahead Tours. Please check the Tours & Events page of this blog for details. i love chocolate. i never seen before chocolate factory. i am interested to visit factory. It’s the only state with the conditions to commercially grow chocolate. Though cacao production is an emerging crop in Hawaii, the Original Hawaiian Chocolate Factory has established a bit of an unlikely success story. The cacao tree is considered to be a rainforest tree and part of the gardenia family. Hello Josie. Actually, Florida is now growing a small amount of cacao in the Miami area. So Hawaii is no longer the only US state to be growing cocoa.